The world-renowned Sales Centre at Karaka and facilities at the Canterbury Agricultural Park provide the ideal backdrop for this February’s annual yearling harvest. Along with quality stock, it is the buying experience that sets us apart from our rivals. 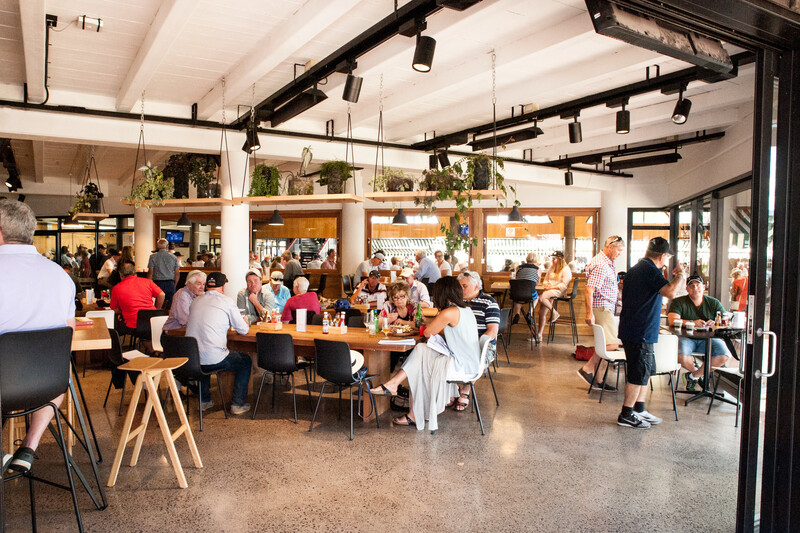 Delicious kiwi food from onsite cafes, cold beverages served in the bars, piping hot barista made coffee, and the exceptionally warm welcome buyers receive from respected vendors are just a few highlights of the hospitality on offer this summer. Located on the ground level is the Garden Bar where you will find delicious pizzas, burgers, snacks and most importantly an extensive selection of beverages throughout the day. They even serve breakfast on Sale-day mornings! Tulloch Café on level one provides cold and hot dishes, sandwiches, snacks and sweet treats for everyone to enjoy. Complementing the perfect view, choose between inspecting the indoor parade ring or have a seat outside with a cold beverage overlooking the complex Garden Bar lawn. 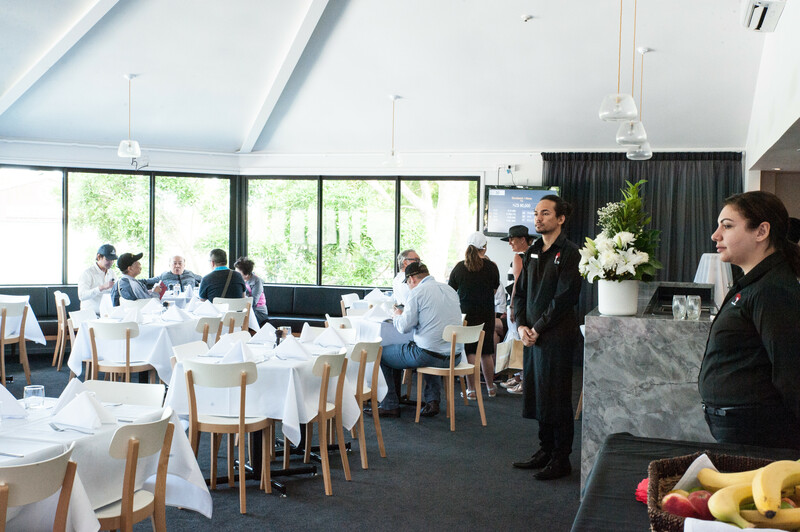 With restricted entry, the Phar Lap room is an exclusive space for registered buyers to get away from the crowds. Serving light refreshments from lunch until the close of selling on each Sale day. New Zealand standardbreds laid claim to 41% of all stakes races in Australia last season.